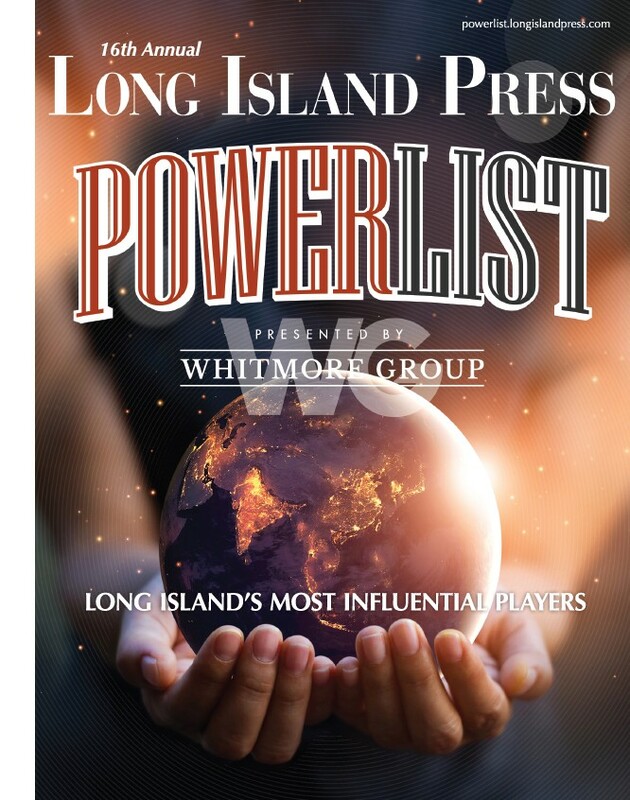 Who Is The Best Media Personality on Long Island? 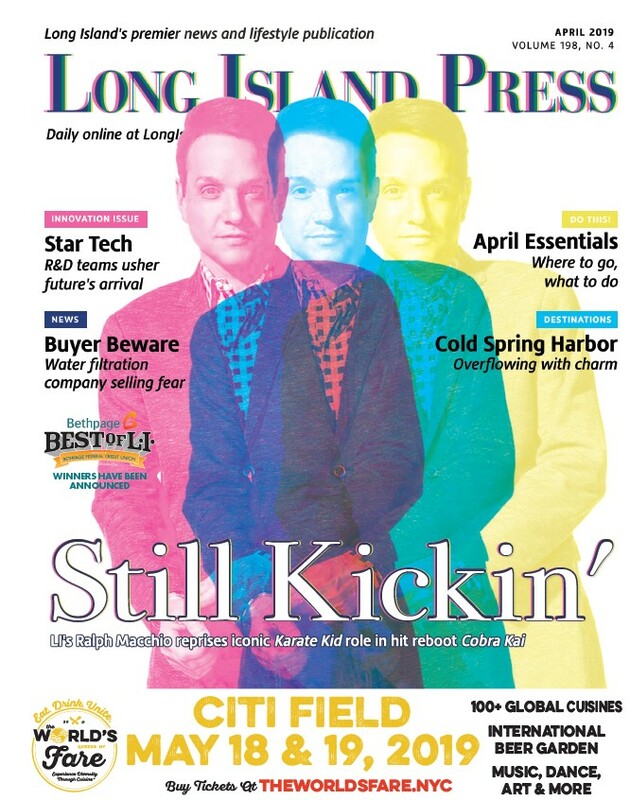 New York City is known as the media capital of the world, but Long Island has its fair share of media personalities as well. Fans of The Grindhouse Radio will have a chance to meet the cast during a meet-and-greet event at the Broadway Commons Mall in Hicksville this weekend.